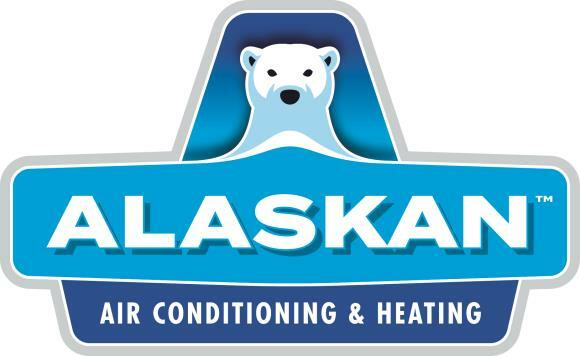 Alaskan Air Conditioning & Heating has provided air conditioning and heating services to the residents of Carefree, AZ and the surrounding areas since 1976! Our reviews from your Carefree, AZ neighbors tell why we’re the trusted source for heating and air conditioning installation, repair and maintenance. Performed diagnostic on Lennox unit. Basement unit recently installed over winter. Found indoor unit frozen solid. Thawed out unit and removed large pieces of ice. Added roughly 2 lbs of 410a. Tightened shradder caps and king valves. Unit working fine. As a side note I noticed that there are 4 units next to each other outside. There is a Trane condenser that expells the exhaust directly into the other 3 units. When it comes on the high side goes up very quickly. If the units were to run a lot during a hot day this will cause issues with the other units. Recommend either replacing the condenser with a different model or trying to find a way to redirect the exhaust from that unit. All units cooling at this time. 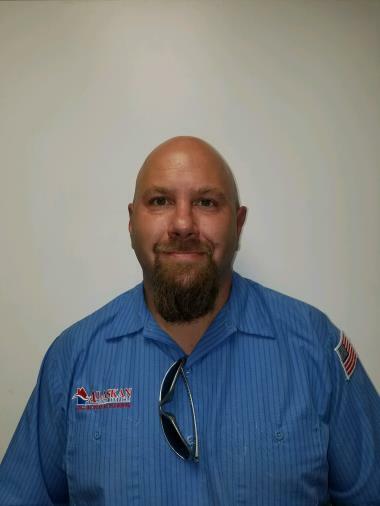 I UNIT PMA CHECK, GROUND, GAS, NO SWAMP, **ADRIAN** customer has co monitor. No recommendations at this time. Unit is operational.